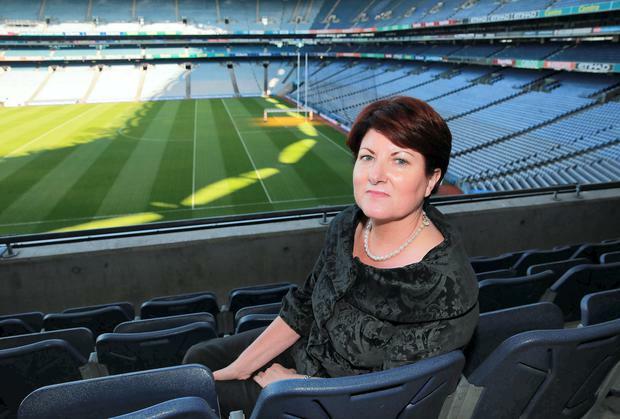 Geraldine Kennedy, Dunboyne, whose son Gary took his own life, at the Console Conference in Croke Park, Dublin. Photo: Arthur Carron. Gary Kennedy, Dunboyne, who took his own life. Photo: Arthur Carron. THREE years ago, Geraldine Kennedy's son took his own life. The 30-year-old had suffered from depression, but his family were unaware of the extent of his struggles, because he was living in Australia at the time. "The distance between us meant we were limited in what we knew about his suffering,'' said his still heartbroken mother. "When I look back now, Gary probably didn't want us to know how bad he was really feeling. "A lot of people who take their own lives are intelligent people, very logical people, and they create a plan." She said in Gary's case he had "created such a plan'' before deciding to end his life. "In August 2011, he came home to say a last goodbye to all of us - which, of course, we didn't know at the time," Ms Kennedy said. "But we now know that holiday was specifically planned by him to say a final farewell." She stressed the need for parents to continuously ask how their children are "really feeling." Ms Kennedy also said the stigma surrounding suicide remains a serious problem in Irish society. "I was shocked. Why wouldn't we say what really happened? "If we didn't say it, we would have to live a lie - and that would be so disrespectful to my son."